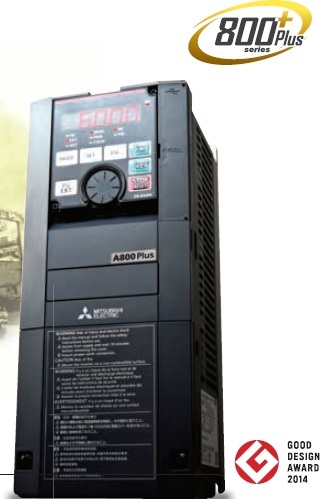 i500 is the new inverter series ,a streamlined design, scalable functionality and exceptional user-friendliness. 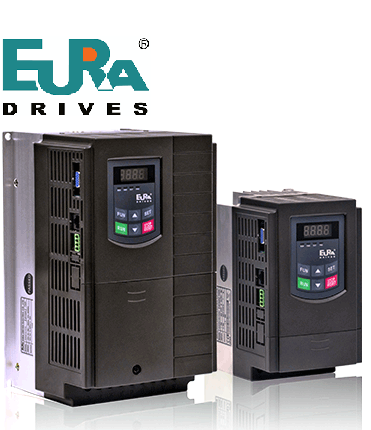 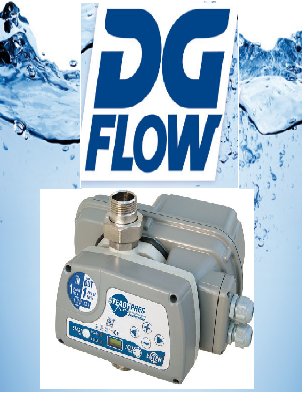 single motor for many applications. 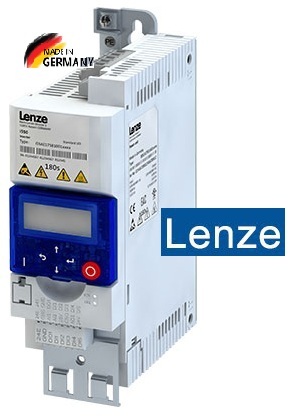 Lenze Smart Motor for mains operation. 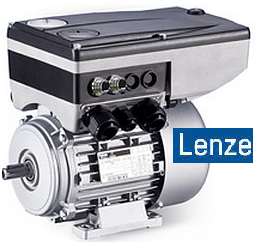 The Lenze Smart Motor meets the highest requirements to energy efficiency and can be operated very conveniently using a smartphone.